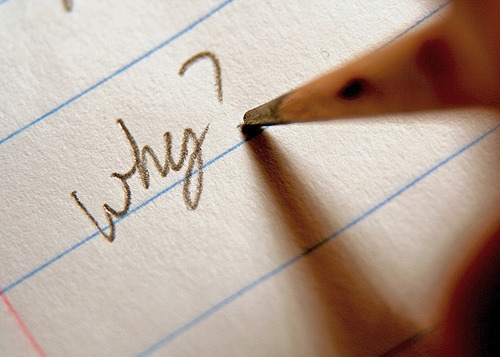 This week I read „Start with why“ by Simon Sinek. You can either read the book or you watch his superb TED talk he did 2009. (It is the 7th most watched TED Talk… So its not going to be a waste – trust me!). Sinek suggest, we should follow the more inspiring figures and communicate from the “inside-out”. Starting at the top, our “newest” (evolutionary) brain, our Homo-Sapien Brain, called our Neocortex – it’s our what, it’s responsible for all our rational, analytical thought, and language.The middle two section make up our Limbic brains, which is for feelings, trust, and loyalty, it’s also responsible for all human behavior and decision making. It has no capacity for language. In other words, when we communicate from the outside in, yes, people can understand vast amounts of complicated information, features and benefits and facts and figures, it just doesn’t drive behavior. 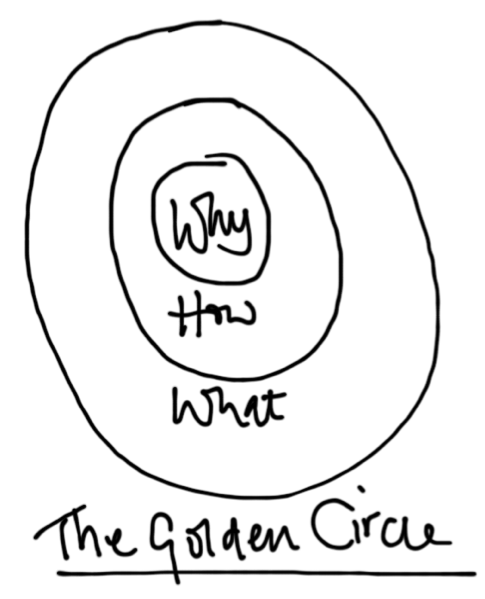 Most of the people, when discussing Sinek’s thoughts stick with the golden circle. By actually the golden circle is only a tool that implements the logic in his system. Its about the WHY, as a core element, that its to be communicated. This made me think of a funeral I held this week. The bible verse of the sermon was psalm 23. the good shepherd. It matched my literature for this week. The shepherd implements the inside-out system of Sinek in his leadership. While cows and other cattle are pushed and driven to the meadows, sheep are lead. Other cattle works different. You have to push them, or put them into a fenced area. Sheep follow and stick with the shepherd. The shepherd as the leader figure had to attract all the attention of the sheep. This is inspiration: to choose the right attractions and to meet the urgent needs. This can only be archived, when you lead inside-out. First you act answering the WYH, then the HOW and the WHAT. This fits to my leadership idea. I don’t want to lead cowboy, forcing his cattle during a roundup or fencing them in to keep them from running away. I’d rather want to be a shepherd (pastor= lat. shepherd). I want inspire people and attract them with the core, my mission the WHY… This is very relieving, because it also keeps from being narcissistic or pastor-centered. Leading like a shepherd is humble and focuses on the needs of the others: from the inside-out.